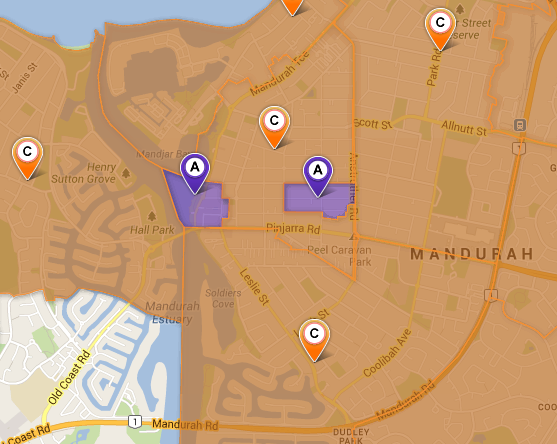 Just 4 days after the last update, NBNco has decided to see fit to update the rollout maps again with more areas. I am very excited about this, the more often they can do it and get more premises passed and ready to order a service, the better! I must thank JXeeno over at myNBN.info for his excellent work in getting me a listing each time these come out. Please check his awesome tracking site of the rollout, and of course check the official maps on the NBNco Rollout Map page. And a special shoutout to WA – FIRST FIBRE ACTIVATED! Still an early release, limited premises though. 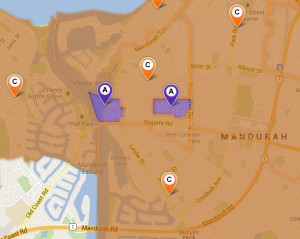 Check the rollout maps at http://www.nbnco.com.au/when-do-i-get-it/rollout-map.html and make sure to let people you know living in these areas that there have been activations of the NBN Fibre.